I have internet again. Yay!!!!! 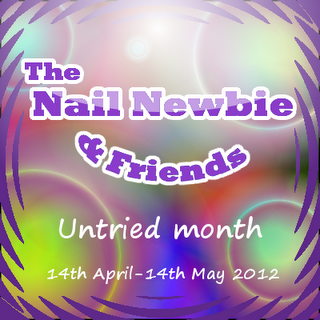 Which also means I need to catch up on my posts!!!! I'm sitting here in my new house which I LOVE, in the peace and quiet with a cup of coffee with Almond Milk (first try today and it's yum), looking at swatches and working on my blog (finally), it's Friday afternoon and the sun is out. It can't get better than this! Anyway, enough rambling. I am actually going to start with what I am wearing right now because I just love it so much and I'm pretty pleased with it. So, I started out with GOSH Deep Purple which is exactly that, a deep purple creme, just one coat. 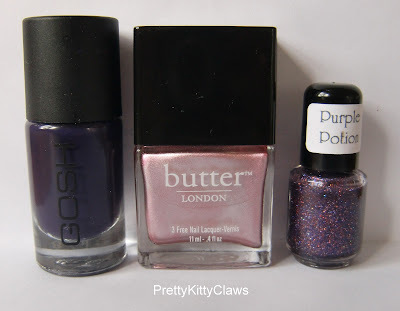 Then came a polish I have had for ages and wanted to try out but for some reason didn't get around to it, Girly Bits Purple Potion. 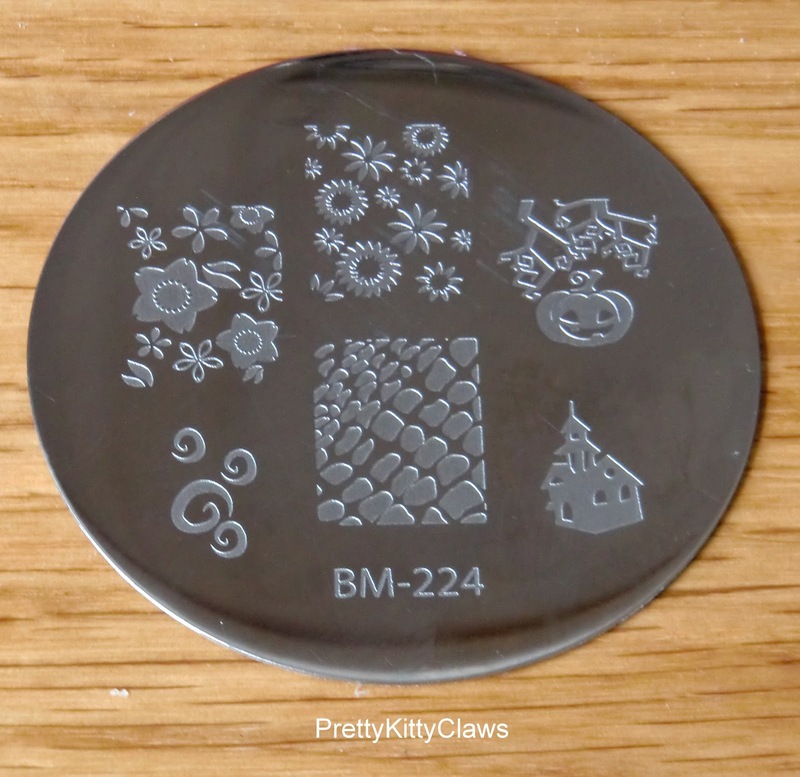 For the stamping I used Butter London Fairy Lights and Bundle Monster plate 224. Fairly Lights was a limited edition rose pink foil which they brough out for Christmas 2011. In my opinion don't be sad if you missed it. 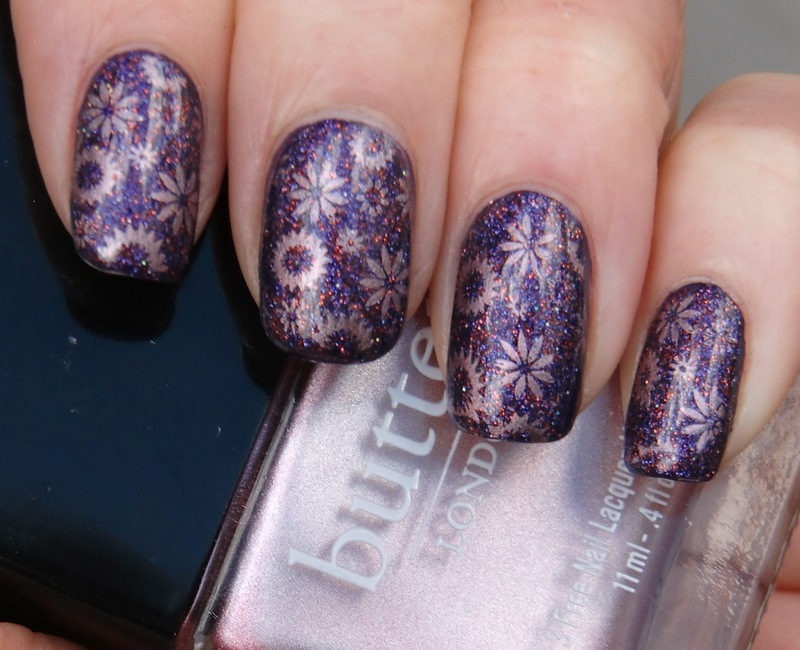 I have previously worn it for a mani and it was a big fail - very streaky, brushmarks and not that pretty on me, I ended up layering a glitter over it which worked well. In fact I was going to put it in my swap pile but actually it's quite nice for stamping so I think I may as well keep it (and the bottles are so cute they are hard to get rid of!). I might try it again one day and let you know how I get on. Anyway, it wouldn't be fair not to show you some of Girly Bits Purple Passion on it's own. 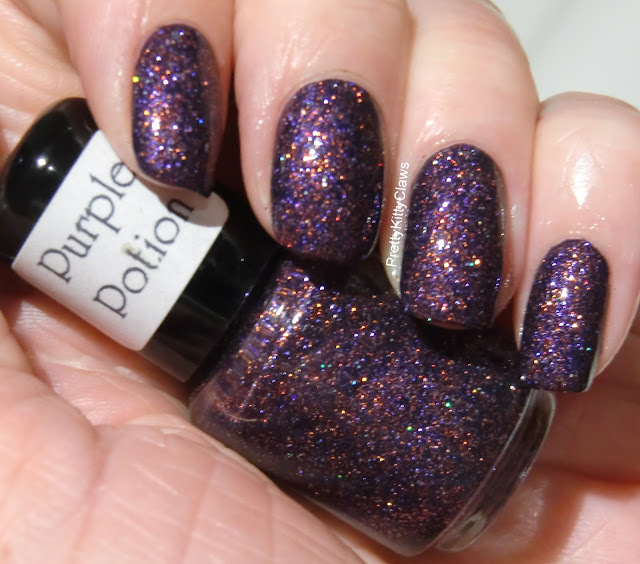 This polish has a sheer purple base packed full of multi coloured and holographic micro-glitter. It's very pretty. It actually dries very smooth for a glitter and I only used one layer of NYC topcoat. 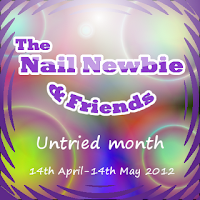 I've been wearing it for 2 days so far and it has no real tipwear and was easy to work with too. Gorgeous! 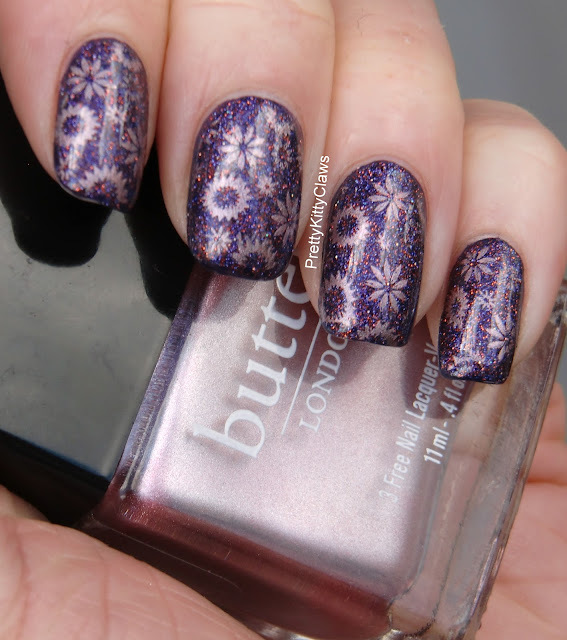 This is such a lovely mani! Aww, thanks Karine. I don't feel very creative at all sometimes but this did turn out pretty. Thank goodness for blogs and our fb groups! Wow this is gorgeous!! I love it with the stamping.